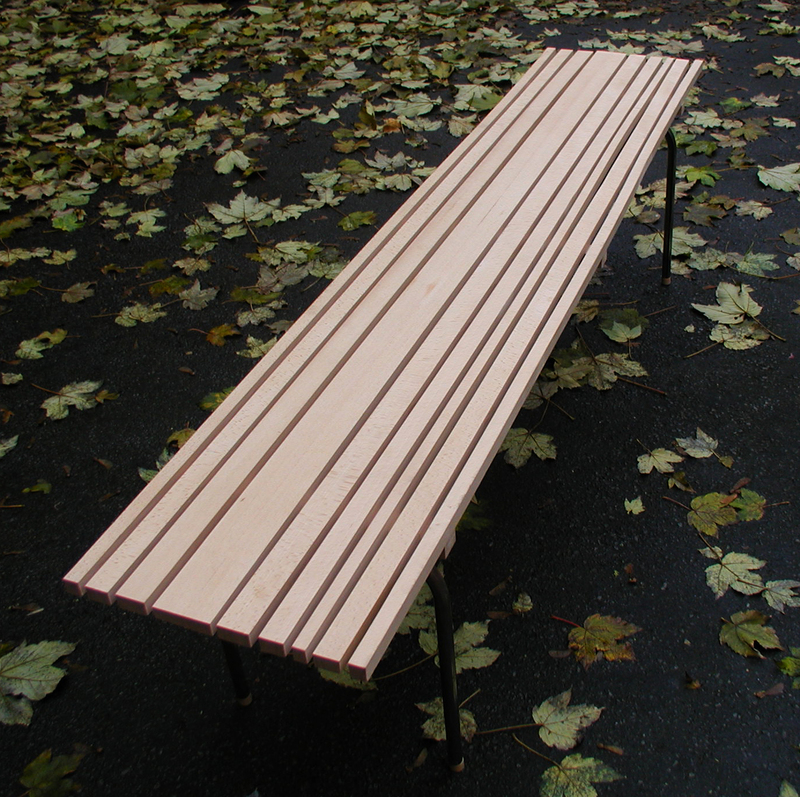 With left-over bits of planks a bench is not only a bench if cut in different widths. You know how vertical stripes make your legs look longer? Well, it makes a bench look longer too. I made the feet out of ash too. It’s like the bench has small socks on. Project: I need a bench.